This weekend's English Premier League has a mouthwatering clash before the international break when the top two of the league, Manchester City and Liverpool, face each other. The rivalry between these two heavyweights has given us some classics and the Pep vs Klopp rivalry never gets old. Both teams will try to take the lead in the Premier League going into the international break, with both of them at the top with 19 points apiece. We can expect no shortage of drama in this encounter with both managers looking to prove a point. 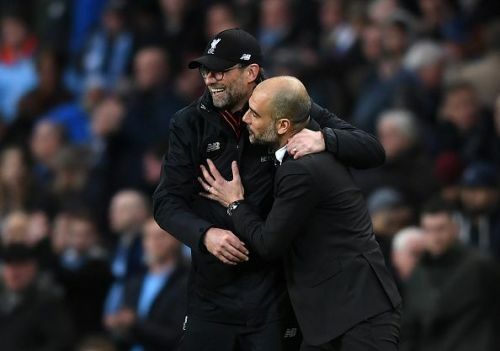 Jurgen Klopp was able to get the better of Pep Guardiola in their last encounter at Anfield in the UEFA Champions League quarter-finals by employing a very intelligent pressing system. Firmino would initiate the press by engaging the defender with the ball whereas Salah and Mane would tuck in infield and try cutting passing lanes. This would either force the CB to play the ball back to the keeper Ederson or play it long. This allowed Liverpool to pin back the fullbacks and thus were able to create numeric overloads in the wide areas. This tactic was particularly effective in forcing City back and not allowing them to transition quickly. Moreover, when City did play out, Liverpool would ensure that there was no space to play through the middle and would force them to go out wide again. This tactic allowed them to press effectively and not allow the likes of Bernardo Silva and David Silva to get the ball in between the lines. I expect Liverpool to do something similar even in this game although they need to be careful of Bernardo Silva and David Silva's ability to find a penetrating pass to Aguero when they commit too many bodies forward. One way of preventing this is by allowing Wjinaldum to sit deeper and task him with cutting all the passing lanes to Aguero. Sane and Sterling will thus have a very important role as they need to try drawing him out of position with their clever runs infield. 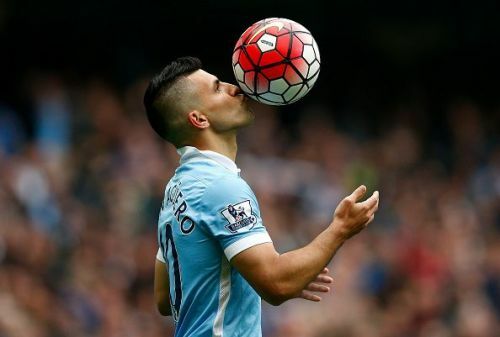 This could leave Liverpool open at the back, leaving City with plenty of opportunities to score. A game of this magnitude is won or lost by the smallest margins and I expect the team that scores first to go on and win. 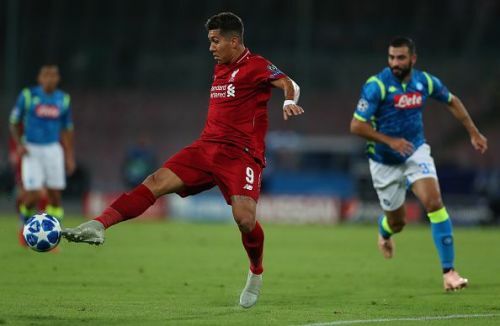 Liverpool have already faced some stern tests so far and they are maybe better prepared to maintain a higher intensity throughout the game, while City cannot afford to start the game poorly, like they did against Hoffenheim. The fans will be in full voice and the team that is able to get out of the blocks quickly should go on to win this. This clash will definitely not disappoint and is set up perfectly for a neutral fan.